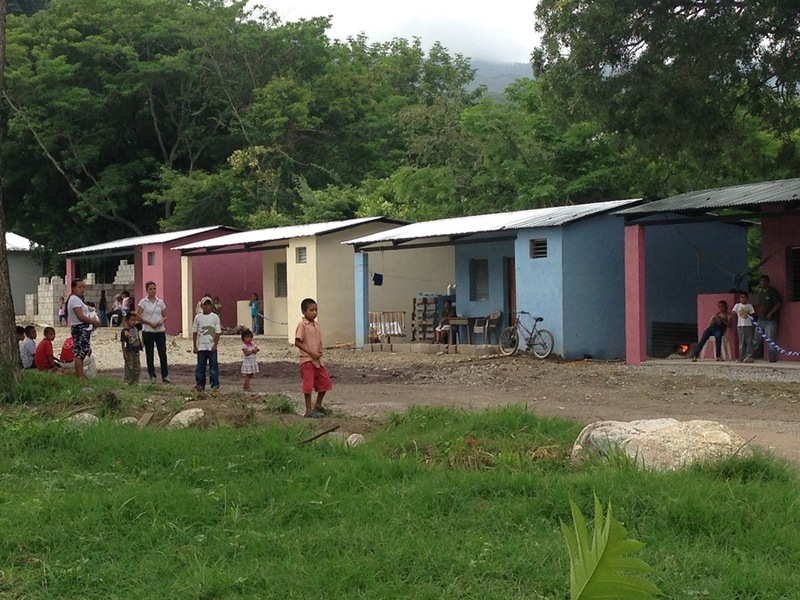 A year and a half ago, in the middle of a dump in rural Guatemala, a vision was born. It didn’t come from a trained team of international development staff or a big marketing firm . 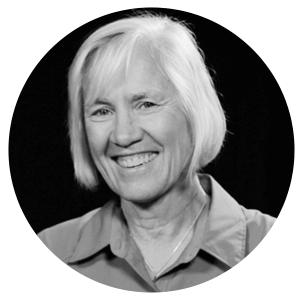 . . it came from two friends who shared in a defining moment that would change their lives forever. 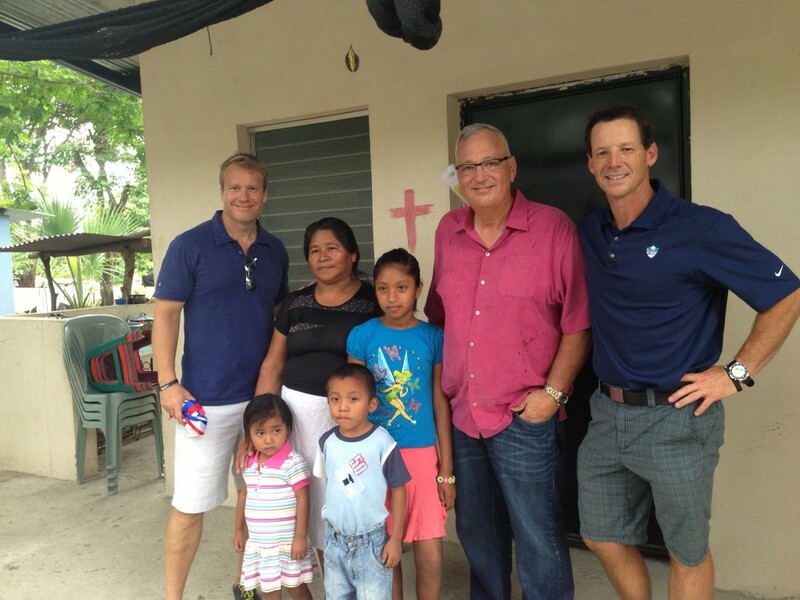 Kevin Foster, a local businessman and active member of our Board of Directors, invited his friend Charles Billingsley on a trip to Guatemala. Kevin is one of the most passionate men I know. From the moment you shake his hand, he’s already halfway into telling you his next goal for impacting others in need. His entire family is on board with him, hosting golf tournaments, selling bracelets, and telling everyone in town about how they can get involved in changing the world too. 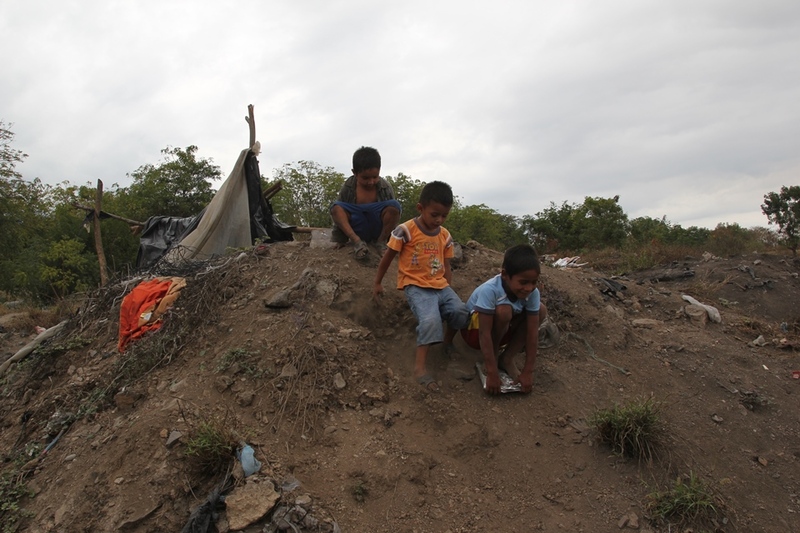 By the end of their time in Guatemala, Kevin and Charles (who, by the way, is a world-renowned Christian vocalist) found themselves surrounded by mountains of filthy trash, the heartbreaking place that hundreds of poor Guatemalans call home. The two friends watched as families hovered under shelters made from scraps of tin and plastic. They watched children playing next to raw sewage and scavenging the heaps of smoldering trash for something to eat. They watched hundreds of pairs of shoulders slumped under the weight of hopelessness. But that’s about all the watching they did. Before long, the two friends had put together a plan for one of the most audacious strategies I have ever heard: to build an entire village—complete with a place of worship, 14 family homes, a clean-water well, a playground, and more—a whole new beginning for a group of people who literally had nothing . . . a transformation. At first, I wasn’t sure it could be done. The cost was significant, and our nation’s economy had seen its better days. But those obstacles never stop God. Today, as I watched a blue ribbon fall slowly to the ground while hundreds of people cheered, I was reminded that we serve a God who brings audacious visions to pass . . . the doors to Kevin’s and Charles’s causelife Village are now officially open. What could have easily taken years was accomplished in just 18 months, and the result has surpassed the expectations of everyone . . . even Kevin’s and Charles’s. 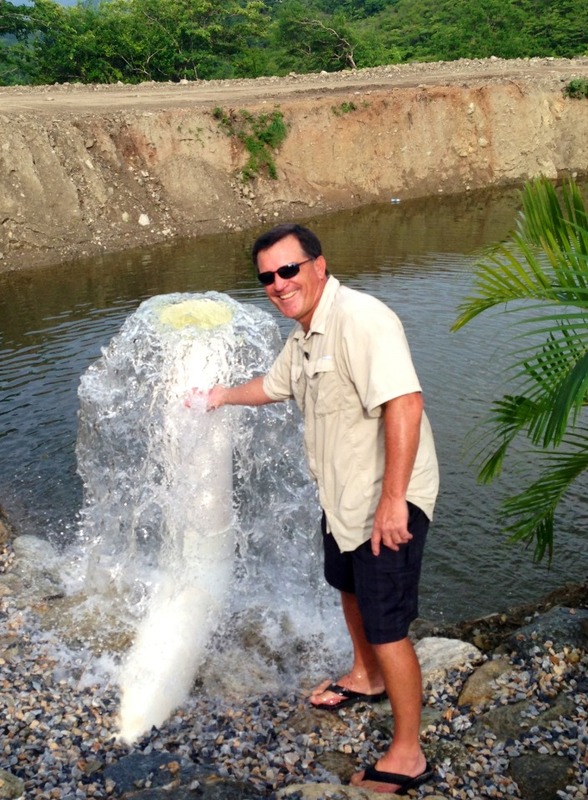 The single well that was originally planned, is now a state-of-the-art water system that provides clean, safe drinking water to the entire village. 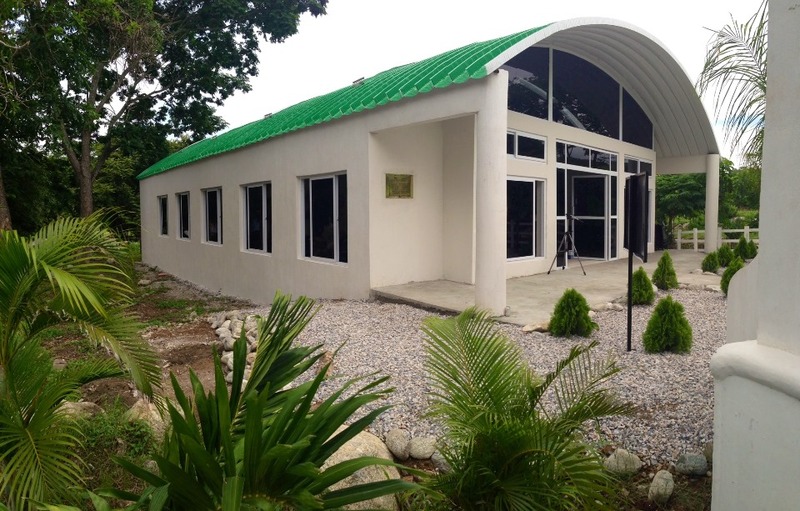 The building designated to be a community worship center has been upgraded to an incredible church with the capacity to accommodate hundreds of Guatemalans as they worship the living God. 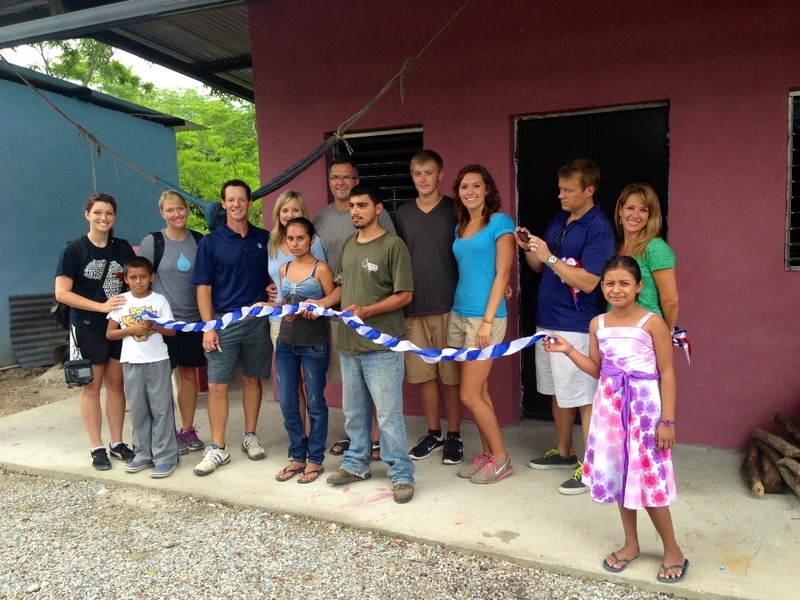 The 14 houses turned into 15 . . . giving another needy family the chance for a new life. The worship center at causelife Village. The time and energy that was dedicated to this extraordinary project is unbelievable. But both Kevin and Charles will be the first to tell you: They didn’t do it alone. Charles shared the story with audiences all over the country during his packed-house performances, inspiring thousands to join him in giving and advocating for causelife Village to become a reality. The stories he’s told me are remarkable. After hearing about the need, one little girl immediately donated her entire piggy bank . . . $1.35 worth of pennies, nickels, and dimes that she had been saving for a rainy day. It just goes to show you that any gift—big or small—can be part of making a tremendous difference. 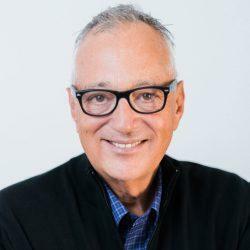 Kevin spearheaded the campaign efforts on the home front, rallying friends, family, and fellow businessmen to start local fundraising events that has become one of the most successful donor-led initiatives I have ever seen. (Left to right): Kevin Foster, Charles Billingsley, Pam Foster, and Shae Billingsley dedicate the causelife Village worship center. In the meantime, our lead partner in Guatemala, Carlos Vargas, and his team from Hope of Life worked tirelessly as plans for construction began coming together. His knowledge and incredible support enabled Kevin’s and Charles’s plan to design every aspect of the causelife Village to be culturally effective and sustainable, offering the best benefits possible for the families who would call it home. 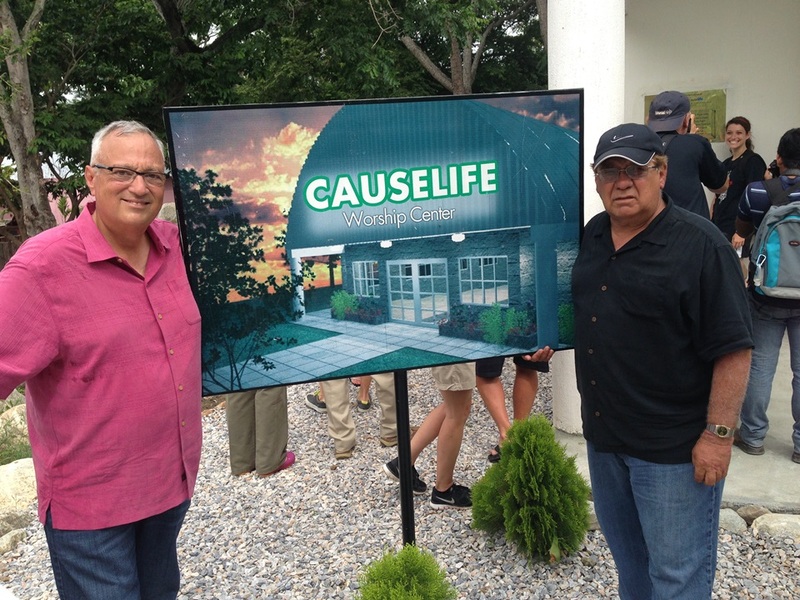 World Help partner, Carlos Vargas, and me at the causelife Village worship center. 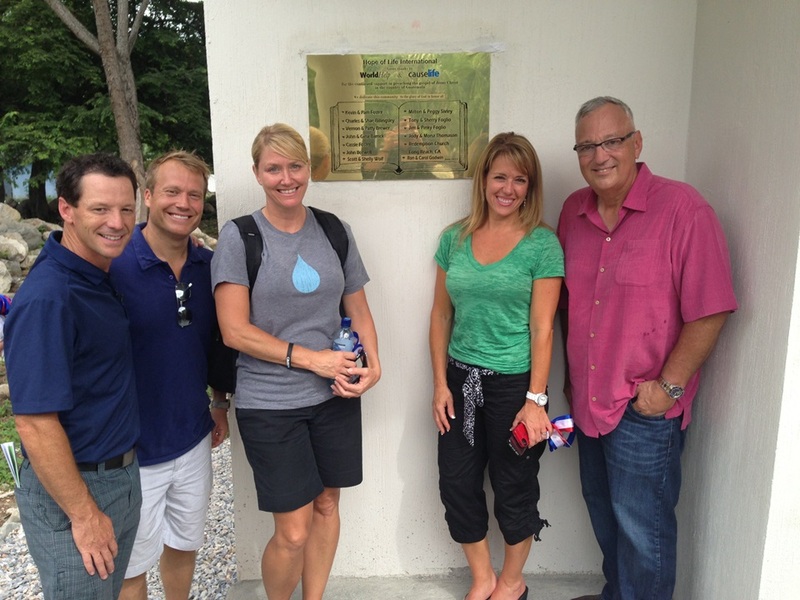 I can’t tell you what a privilege it was for the Chairman of World Help’s Board of Directors, Skip Taylor, and me to dedicate this village. Every location we visited—every well, every home, every building—brought the names of our incredible supporters to mind. Our dear friends the Barrick family provided one of the homes and even joined us to celebrate its dedication, handing the keys over to a family who, until now, has never had the security of having a roof over their heads. It was an incredible moment. Dedicating a home generously provided by the Barrick family. 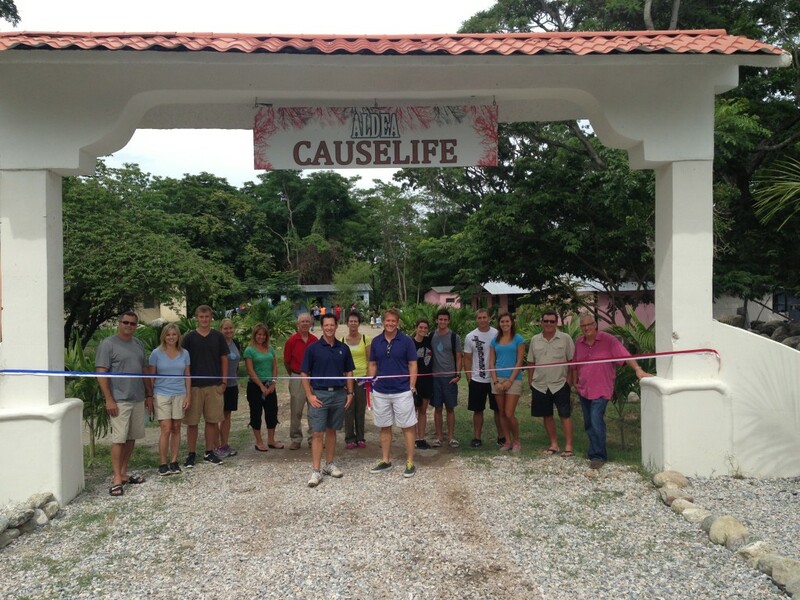 World Help’s Board Chairman, Skip Taylor, attended the dedication of causelife Village. Dedicating a home sponsored by me and my wife, Patty. Hundreds of us were able to worship together in the beautiful church building that will be a beacon of hope for the entire community. Charles led us in an unforgettable time of worship and Kevin was able to give a powerful presentation of the Gospel. 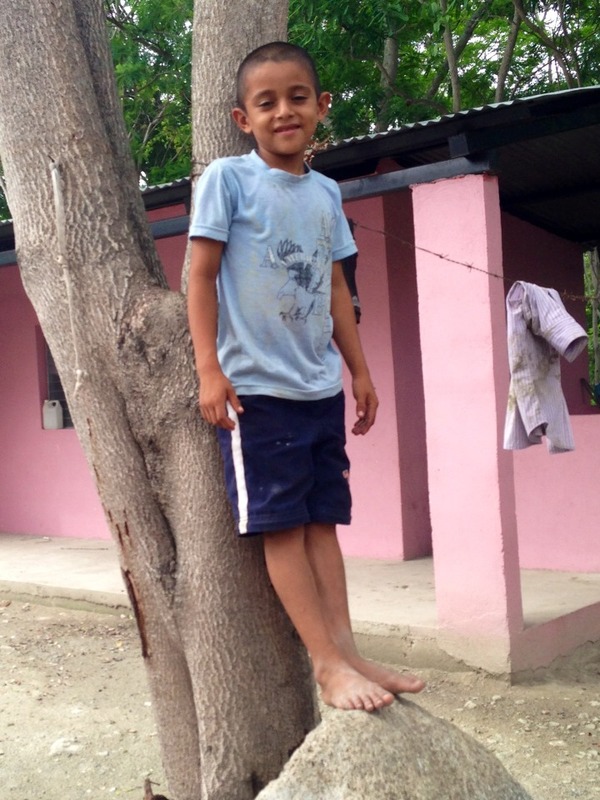 Over 20 Guatemalans gave their lives to Christ as a result . . . there wasn’t a dry eye in the room. I wish you could have seen the look of joy on the pastor’s face when Kevin handed him the keys to his new church building. Worshiping with hundreds of Guatemalans inside the new causelife Village church. Every part of this trip has been truly extraordinary. 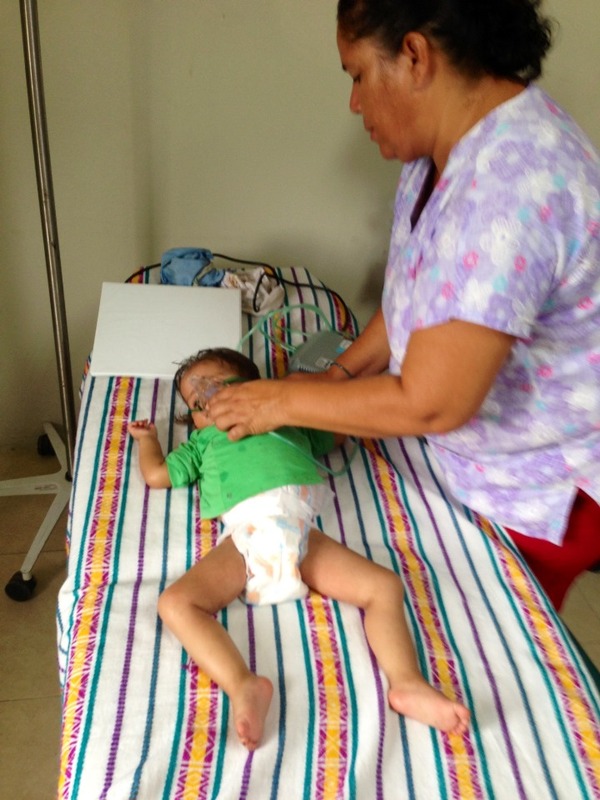 It seems that every time I’m around Carlos and our team at the Baby Rescue Center, a miracle happens. This time, it was Charles’ wife, Shae, who was part of the rescue, holding an 8-day old emaciated infant whose life had just been saved. I know it’s a moment she will never forget. Shae Billingsley holding the child she helped rescue. It was amazing to see the rescue center operating inside the doors of St. Luke’s Hospital, a brand new facility provided by our generous donors that opened last summer. This change alone will allow our staff to treat and restore hundreds of dying children to full health. 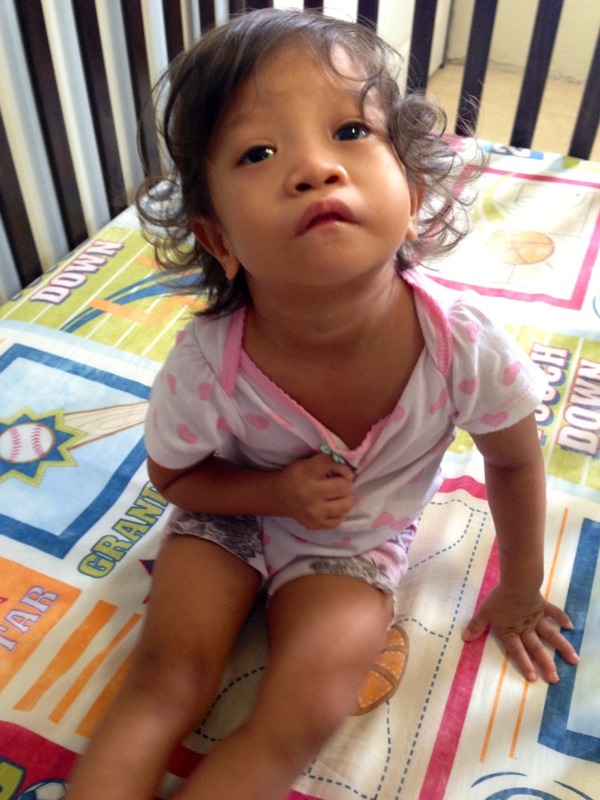 Charles prays for healing and hope for a sick child. 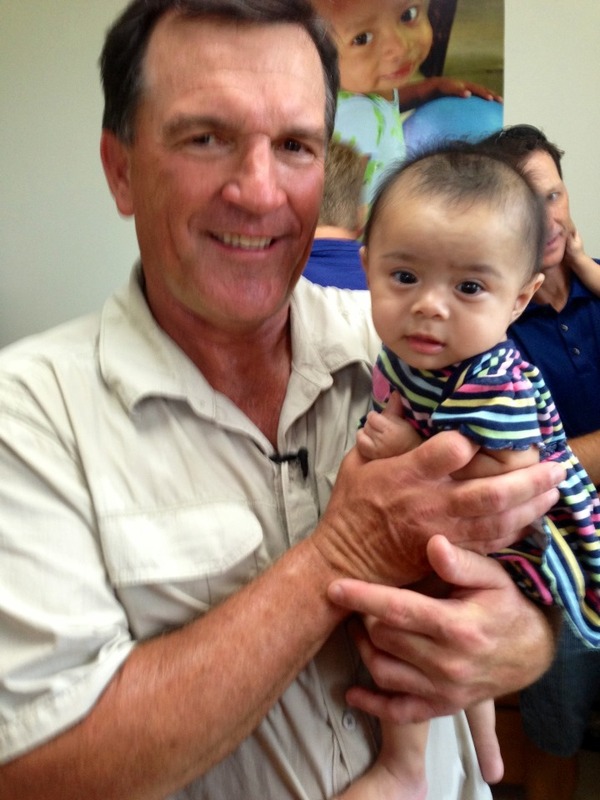 Board Chairman, Skip Taylor, having fun in the Baby Rescue Center at St. Luke’s. 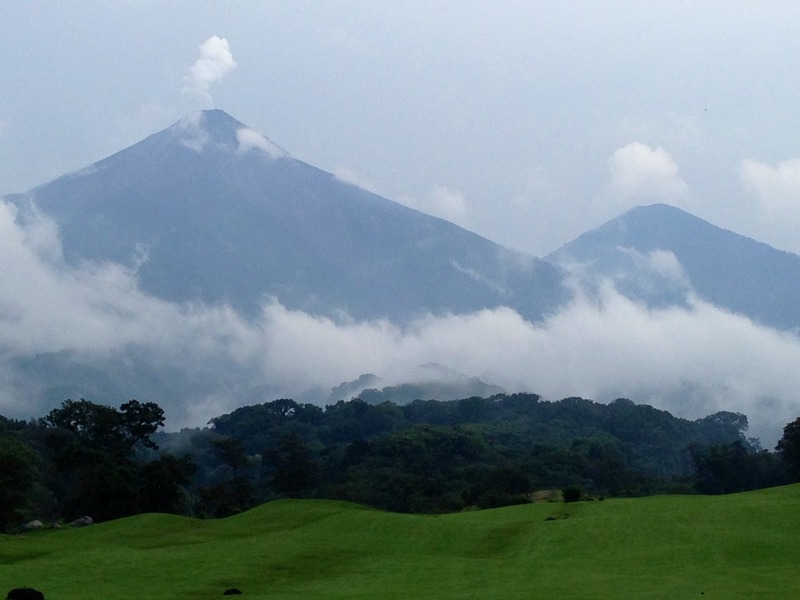 This is why I love coming to Guatemala . . . lives are being transformed everywhere you look. Transformation that’s possible because of friends like Kevin and Charles . . . and each one of you who have been a part of dreaming big dreams and accomplishing God-sized tasks. This is the kind of legacy—this relentless commitment to bringing help and hope—that has the power to change the world.